Children’s Nonfiction | True story. Really. Posted on March 13, 2016	by True story. Really. 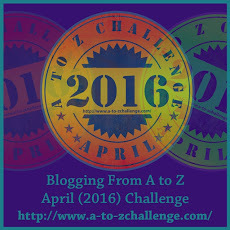 This is a re-post from an earlier incarnation of my blog, originally posted in September of 2011. I used to live near a building that used to house a classic Men’s Shop. 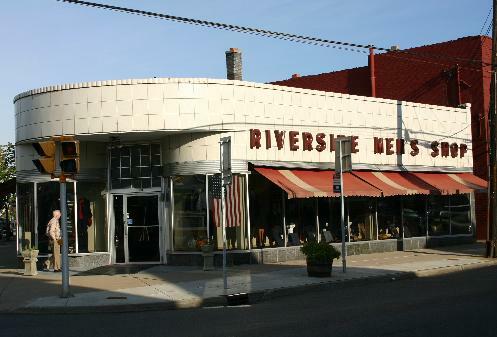 When it was operating, it was the kind of place that dads would take their sons to get their first suit – going there was a rite of passage for young men. The business opened in 1918. In 1940, after a devastating fire that destroyed the building and all of its contents, they rebuilt in a style that was very much of its time. It wasn’t beautiful, but it was certainly distinctive. 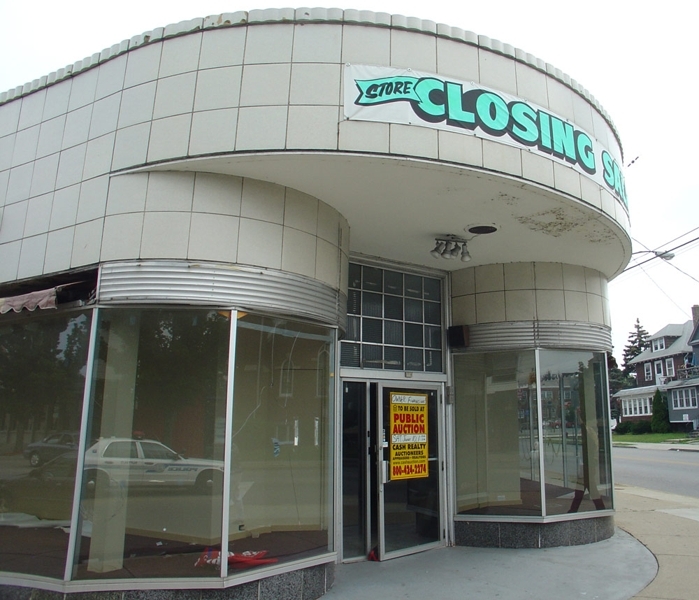 In 2004, the company closed the store – which was located in a struggling urban neighborhood – and relocated to a nearby suburb. 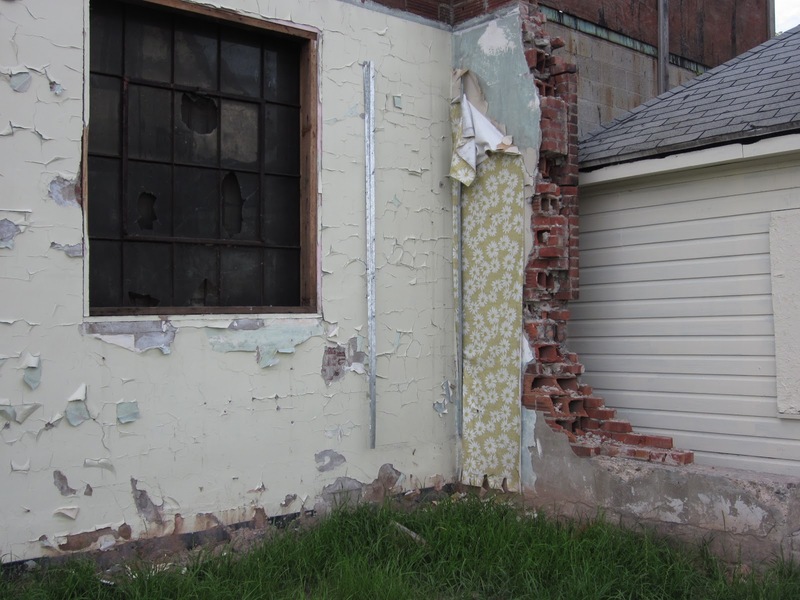 The building sat vacant for several years, and then in early 2011, it was sold at auction. A local businessman bought the building, but, sadly, he only wanted the land under it. It was demolished. So now, I live near a vacant lot. 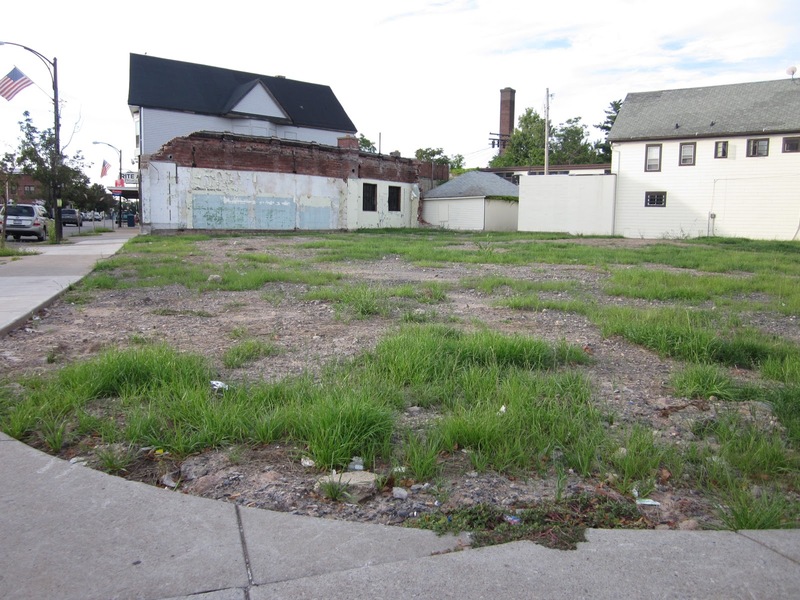 As vacant lots go, this one isn’t very distinctive, but it has its points. For one thing, I love to see what’s left when a building is taken down. Little details can be so fascinating. For instance: hollow brick and peeling floral wallpaper. 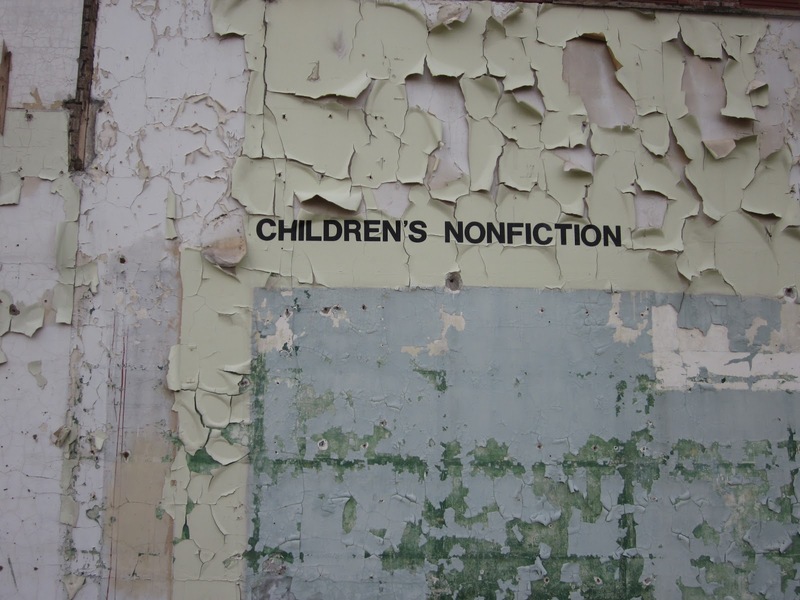 For reasons that we have yet to figure out, one of the remaining walls is labeled Children’s Nonfiction. We think the building may have been used as a temporary location for the neighborhood library, which is located across the street, and was originally built in 1985. We could dig deeper and find out for sure, but I like letting the mystery linger. I will be very sad when this final wall is demolished or covered up, which is likely to happen when the new building is built. We’ve heard it will be a drugstore. I am not optimistic that it will be the kind of place that a kid remembers the first time they visited, or that it will be even slightly distinctive. Epilog: I have since moved. It turns out that they never built the drugstore, or anything else, where the men’s shop used to be. Almost five years later, it’s still a vacant lot. 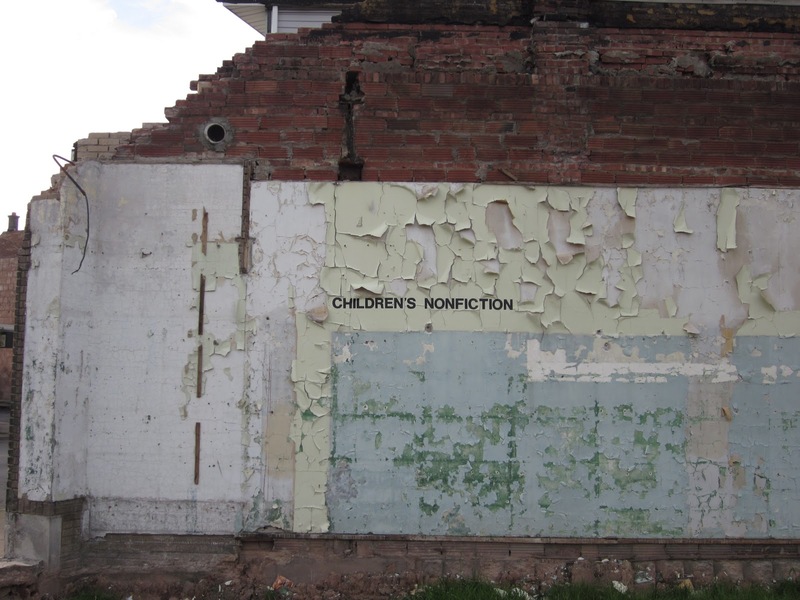 The yellow flowered wallpaper and hollow brick are gone, and the wall that read ‘Children’s Nonfiction’ has been painted over.